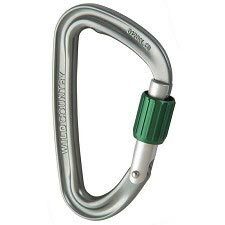 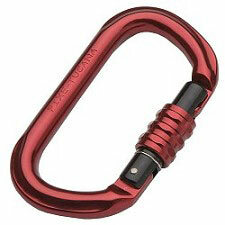 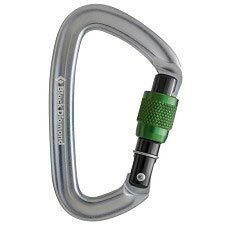 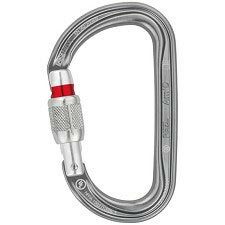 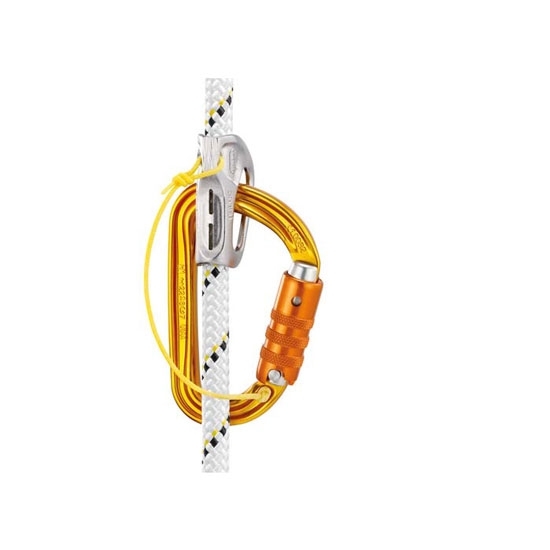 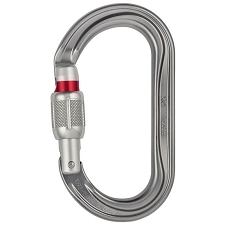 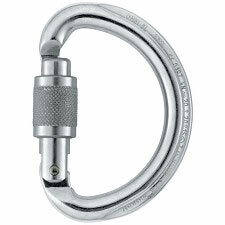 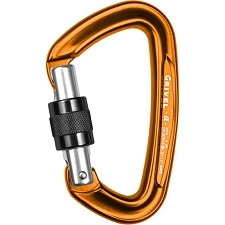 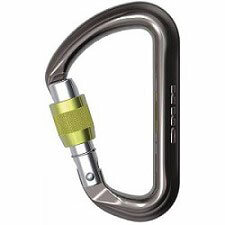 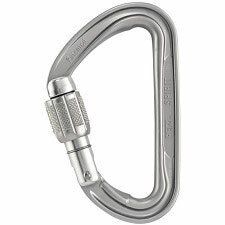 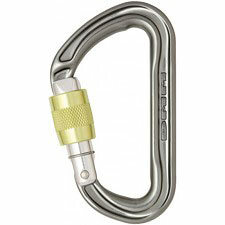 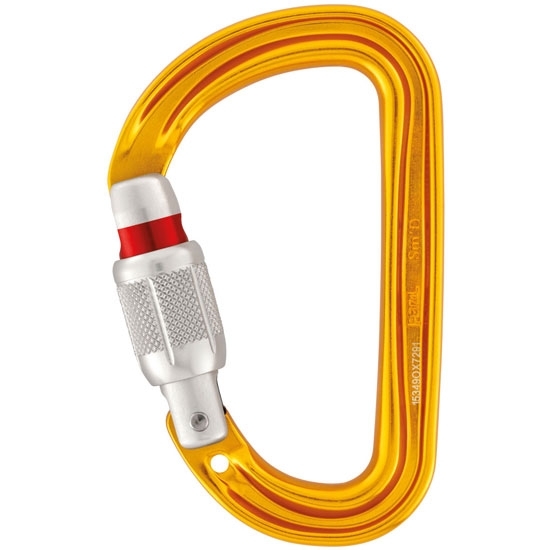 A compact, ultra−light aluminum asymmetric carabiner that is designed for workers at height. 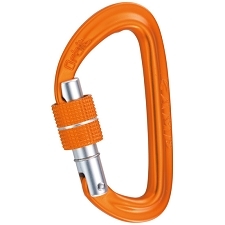 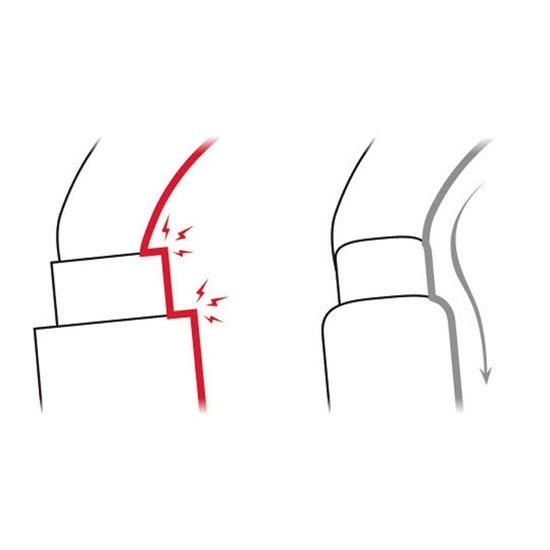 D shape makes it especially suitable for attaching devices. 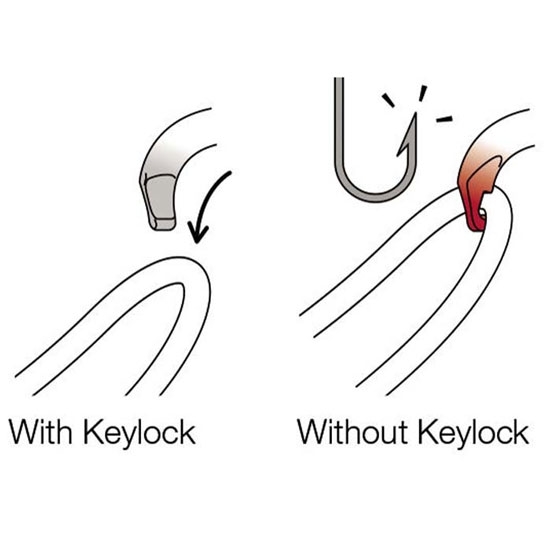 It is available in two locking systems (automatic TRIACT−LOCK system or manual SCREW−LOCK system), or without a locking system. 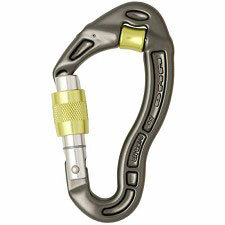 Offers great versatility as well as good handling and ergonomics.